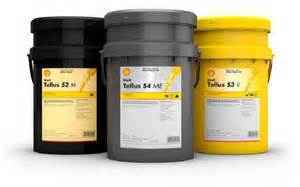 Are you using the right lubricants for your fleet? Chances are, you aren’t… and it can cost you. A lot. Hydraulic pumps run about $27,000. But many people don’t realize the hyrdraulic fluid they currently use does not meet new regulatory standards. Which means one thing: It’s not covered by your warranty. So if you blow the hydraulic pump (a $27,000 repair) and you’re not using the right hydraulic fluid, it voids the warranty and you must pay out of pocket. Anyone Can Sell You Oil… But We’ll Tell You The Right One For Free of Charge. After your free consultation, we’ll give you oil which meets all specifications. Our products are guaranteed to maintain your warranty, so you don’t have to worry about small breakdowns which lead to BIG repairs. 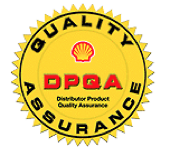 Lynch Oil is certified by Shell’s Distributor Product Quality Assurance (DPQA) program, our industry’s most demanding national inspection for handling and packaging of bulk lubricants. This certification safeguards our processes in all aspects of facilities, records, sampling, environmental practices. Ensuring our total lubrication management meets the rigid standards of Shell Oil Company. It is our mission to provide our customers with the security of knowing that Lynch Oil takes product integrity, compliance and safety a priority.